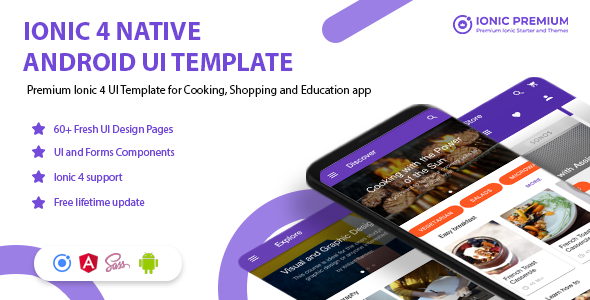 Thank you for purchasing Ionpedia - Ionic 4 Native Android UI Templates. If you have any questions that are beyond the scope of this help file, please feel free to email via my user page contact form here. Thanks so much! 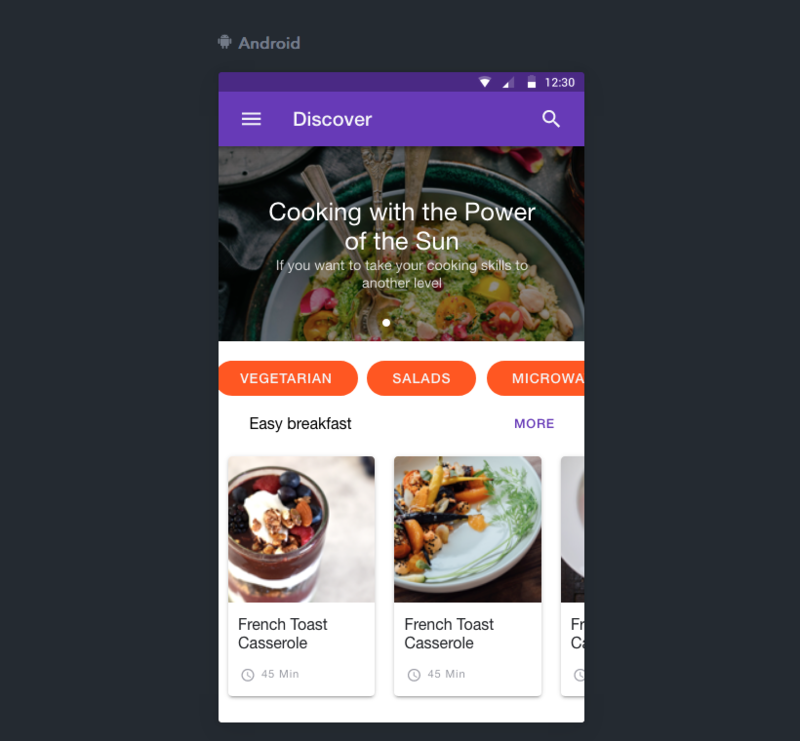 ionpedia is a Ionic 4 Native Android UI Templates. ionpedia is a special template for e commerce. Unfortunately, there is no complete and detailed example how to start the ionpedia using Ionic with browser and real device. Ionpedia help you to grow your business. Lastly, thank you for supporting us in purchasing this product, looking forward to our exciting feature updates for ionpedia. If you have any question to ask, feel free to contact us. 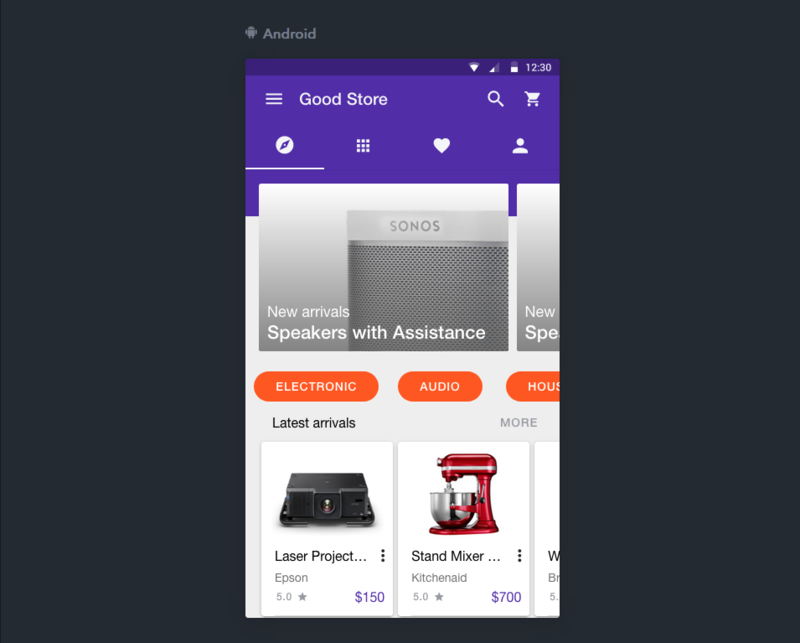 Ionic and cordova are now ready on your computer. Now, you app is on chrome browser and running well. Note: All of hardware plugin will not work on browser. This process will produce apk file on your platforms/android. You will see the app running on your real device or android emulator. You can also visit: forum.ionicframework.com for more informations and any issues about Ionic Framework. 1. How to edit the project files? By downloading and installing it to your computer. 2. How to change the icon and splash screen? Ionic Framework will create resources directory at the root of the project. This resources directory contains image file for icon and splash screen. Create your own icon by save an icon.png (1024px x 1024px) in resource directory. 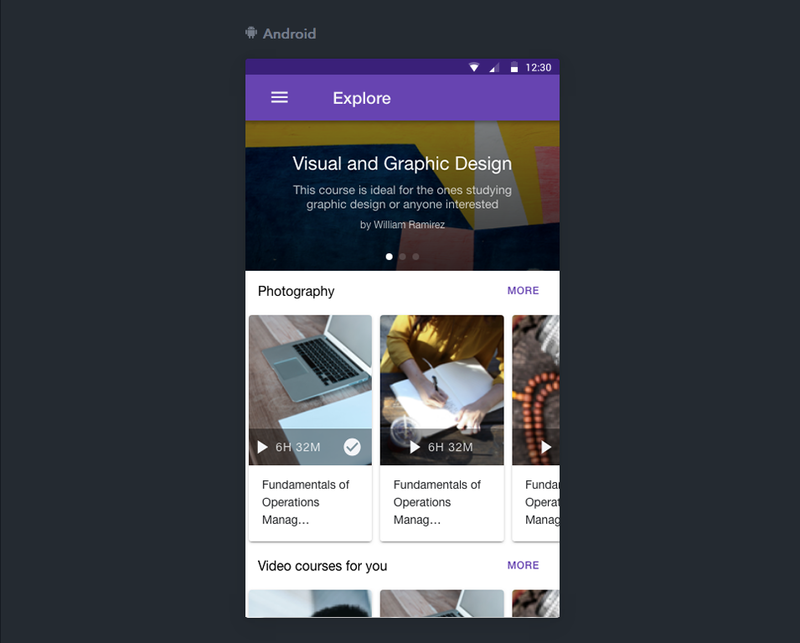 The icon images dimension should follow the Ionic Framework recommended icon file dimension. This icon template provide the recommended size icon files. Create your own splash screen by save a splash.png (2732px x 2732px) in resource directory. The splash screen images dimension should follow the Ionic Framework recommended splash screen file dimension. This splash screen template provide the recommended size splash screen files. Every time you change the icon or splash screen, you have to run ionic cordova resources android. Ionic will will automatically generate the icon and splash for each screen size using the icon.png and splash.png you provided. Thanks for all of you that give me resources and inspirations. Once again, thank you so much for purchasing ionpedia - Premium ionic 4 marketplace for Android. As I said at the beginning, I'd be glad to help you if you have any questions relating to this app. No guarantees, but I'll do my best to assist. If you have a more general question relating to the app on CodeCanyon, you might consider visiting the forums and asking your question in the "Item Discussion" section.